Partnership is at the core of what we do. We seek to partner with talented and motivated managers, owners of businesses and corporations. We believe our long and unique history, our owner’s mindset and the stability and continuity of our team enable us to stand out from our competition and position us as a preferred partner in the private equity market. We have developed areas of expertise and deep relationships over our 35+ years of investing across multiple industry sectors and business cycles. We utilize the cumulative experience of the Kelso professionals, as well as our extensive network of industry experts, to provide our partners with strategic insights and to help our management teams succeed. With 23+ years of average investment partner tenure, we bring a long-term orientation to our partnerships. 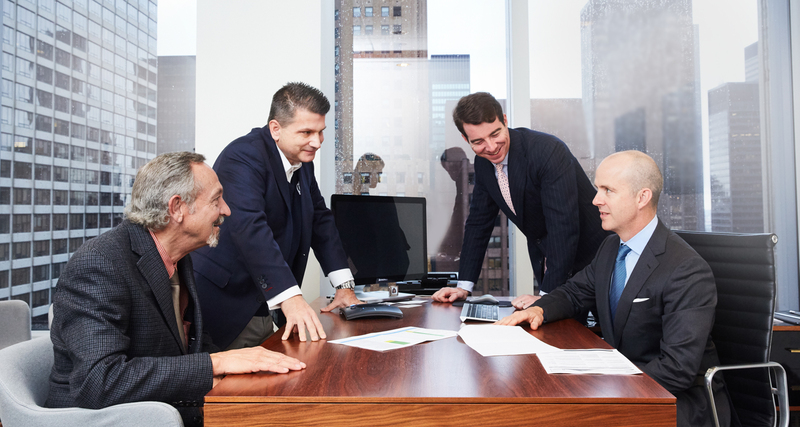 Many of our investments are made alongside managers or companies with whom we have partnered multiple times. 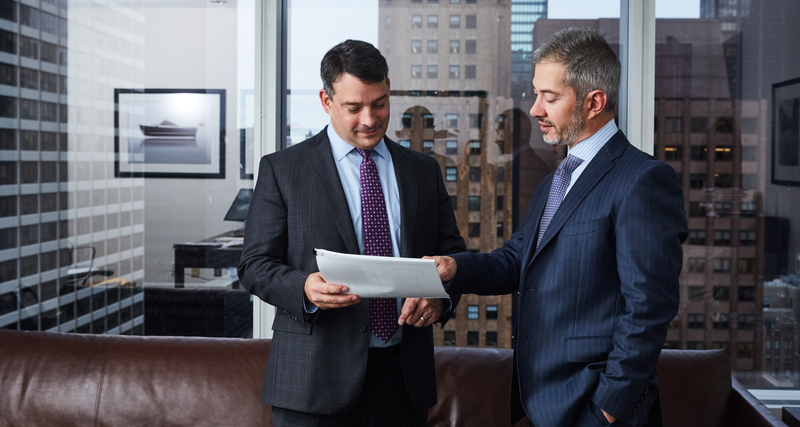 Our significant personal investment, along with the investments of our management teams and corporate partners, create an unparalleled alignment that positively influences the outcome of our investments. With a deep appreciation for the value created by our partners, we believe in providing meaningful long-term incentive compensation opportunities to management. Over 35+ years, we’ve built a strong reputation of being a good partner and treating people fairly. Our partnerships are built on a foundation of trust, honesty, transparency, respect, collaboration and collegiality. We strive to uphold this every day. Kelso. People First. It's in our DNA.